The Discover it card was my first dabble in a higher rewards card. Discover is a great card issuer if you’re just looking into credit cards are don’t have a very extensive credit report. As a student this card was great for its 5% revolving cash back calendar which frequently includes Amazon.com, restaurants, gas stations, and more. While it wasn’t a feature when I got the card for new accounts Discover matches the cash back for the card during the first year of the account being open, this could really help students who have a tight budget with extra cash back on the things they already spend their money on. Discover offers powerful tools if you’re just building credit, access to your FICO Credit Score is huge for managing your credit, spending management tools, and if you happen to misplace your card simple tools for turning the card on or off. If you’re a heavy spender it’ll be very easy to max out the 5% limit and you’ll only be earning at 1%. 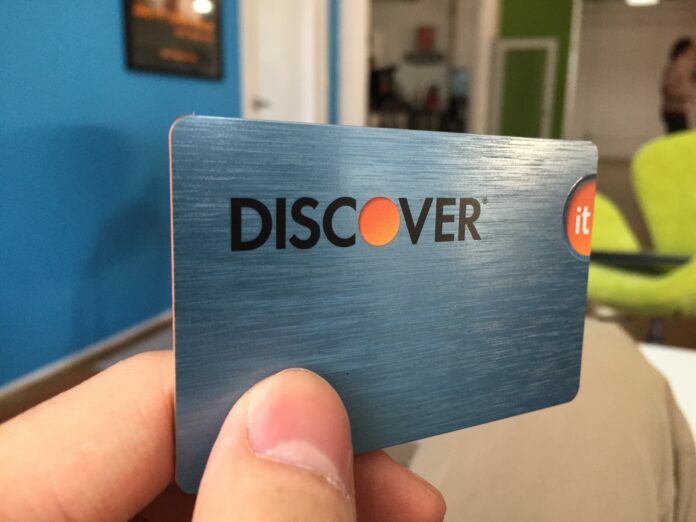 While Discover is known for easily handing out the card it also means it’s hard to get a high limit on the card if that’s something you’ll need. The value of this card takes a hit if you’re not able to maximize any of the revolving categories and you’ll be losing out on value of the card. Discover is notorious for being an easy issuer to those with thin credit files or bad credit which makes this a great starter card. The revolving 5% cash back bonus calendar always offers some great categories to spend at, but you’re only limited to $1,500 in purchases during the period at 5%. When I was a student this card was great for my everyday spending, Discover gave me a generous limit which saved me for all my student expenses and they always seemed to have categories I could get some redemption for. 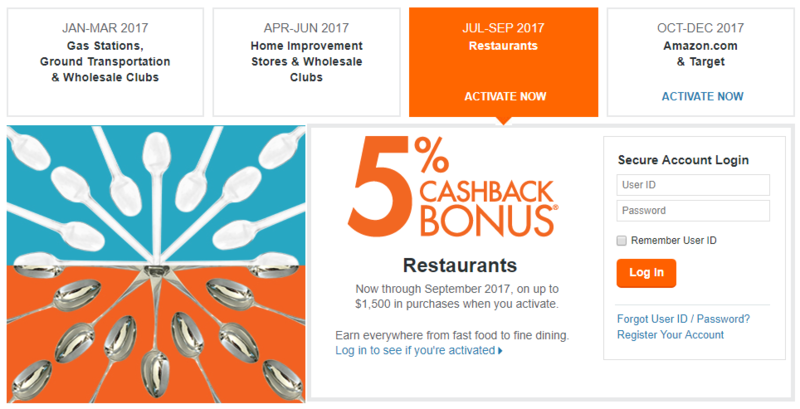 The revolving 5% cash back bonus calendar always offers some great categories to spend at, but you're only limited to $1,500 in purchases during the period at 5%.